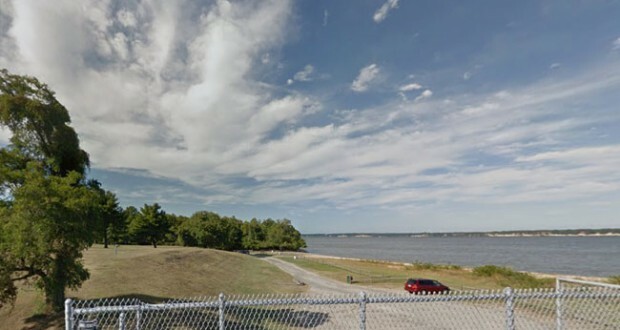 A Virginia witness reported watching a “large, rectangular object with lights in front and rear flying low near the Potomac River” crossing Route 301 near King George, according to testimony in Case 64920 from the Mutual UFO Network (MUFON) witness reporting database. The witness was driving along Route 301 about 10:10 p.m. on April 23, 2015, when the object was first seen. The witness quickly ruled out the idea that it was two airplanes flying together. The object appeared to be a rectangle. The object seemed like floating glass. The witness speculated on the object’s size. The object was unusually silent. 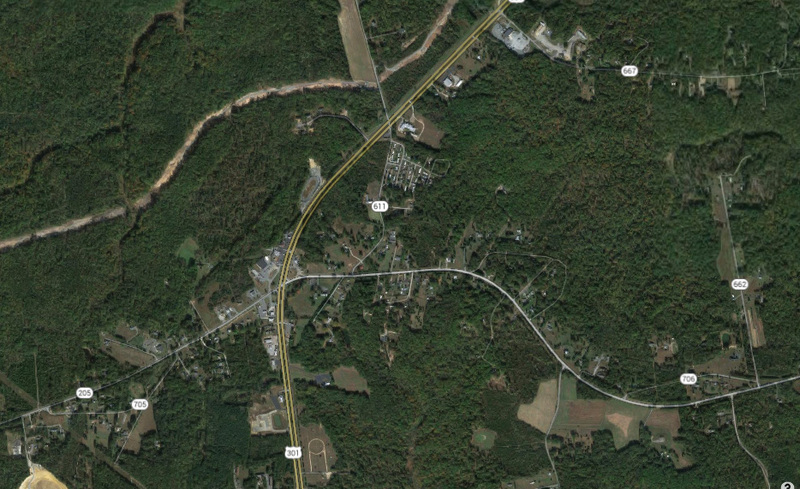 King George is the county seat of King George County, Virginia, population 4,457. Virginia is currently a UFO Alert Level 5 – with 0.86 sightings per million population based on MUFON February 2015 statistics. Virginia received a total of seven UFO reports in March.